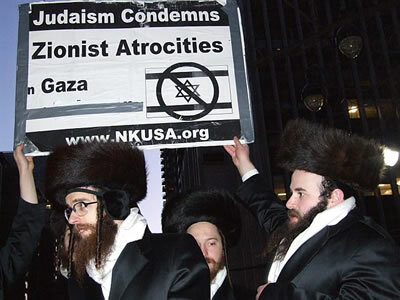 A mass demonstration including a group of Anti-Zionist Orthodox Jews, in New York City demonstrated to protest the Israeli government's bombings in Gaza. 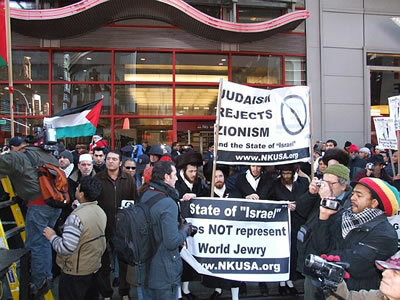 Due to the restrictions of the Jewish Sabbath, the banners were only displayed in one location and held by non-Jews. 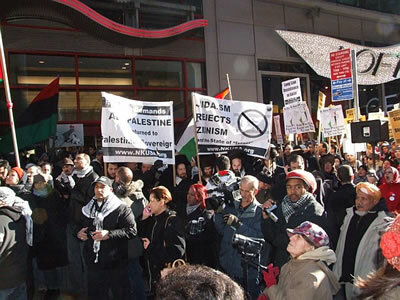 A similar protest occurred in London, England on December 29, 2008. 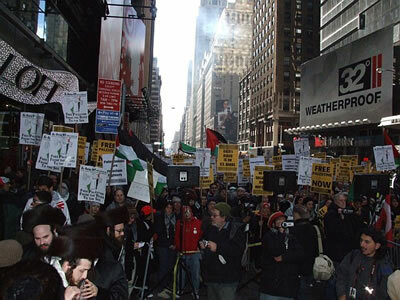 Read the statement announcing this protest, issued 2 Jan 2009. 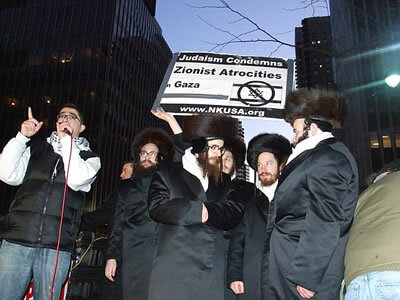 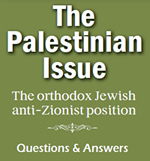 Read the speech read by representatives of Neturei Karta. 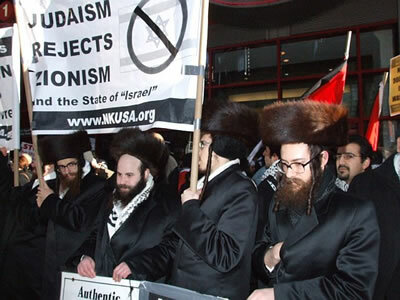 This speech was originally delivered by Rabbi Yisroel Weiss in Durban, South Africa.